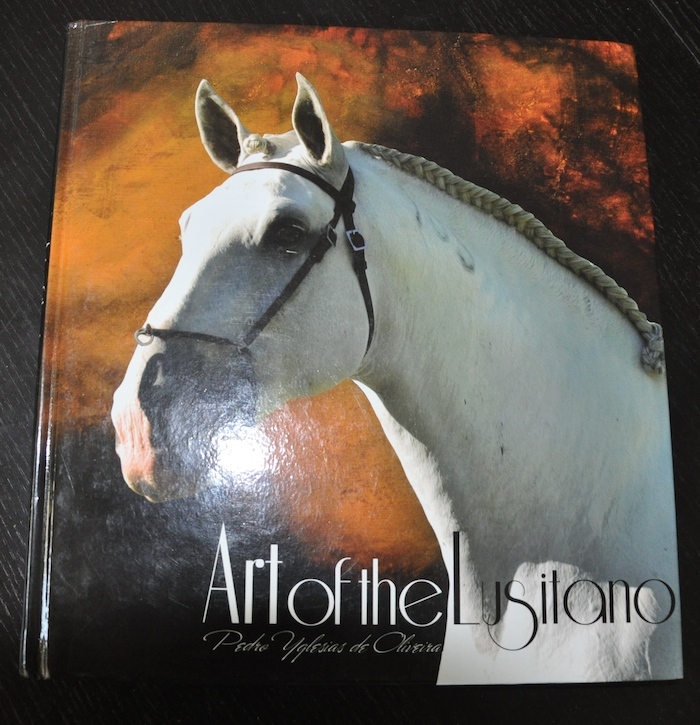 combines it with modern contemporary art, to show the Lusitano Breed throughout History. 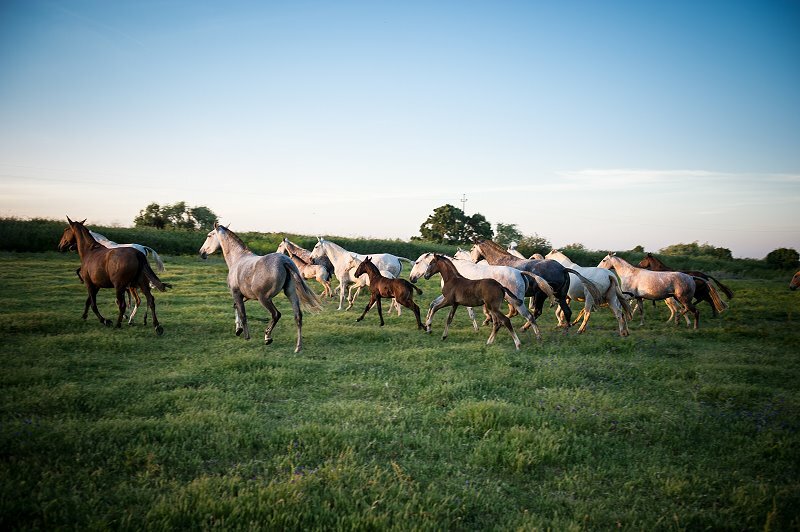 movements, each photo has the name of the Rider and Horse. 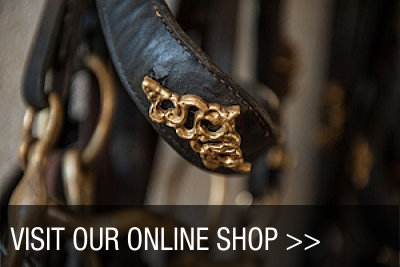 It was nice to see the actual riders and horses of the school in the photos, and their names. today’s Riders in Portugal, each photo shows the riders name along with the name of the horse and the breeder. 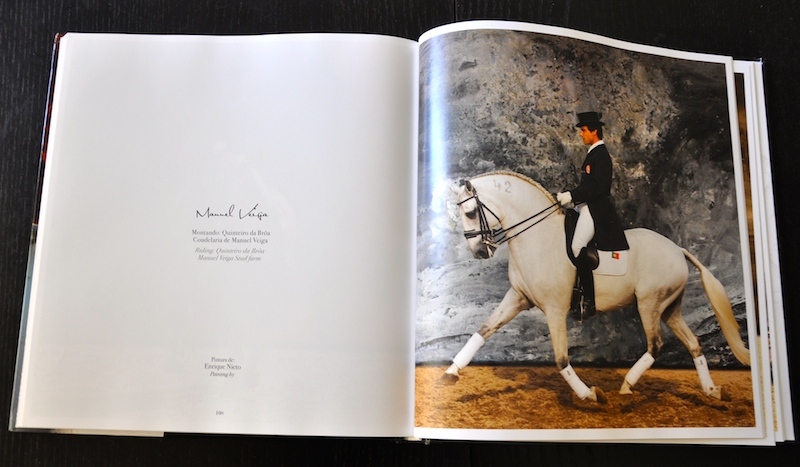 The photo’s show a different horse and rider with a contemporary art background as their backdrop, showing the link between Fine Art and Equestrianism. I liked that the throughout the book, the horses and riders names are shown, I thought it was a nice touch and good publicity for the riders.